An elegant, abundantly seductive Syrah. The inviting bouquet of blackberry, raspberry, and bourbon-soaked black cherry on the nose gives way to a deep, dark, spicy clove layer beneath. 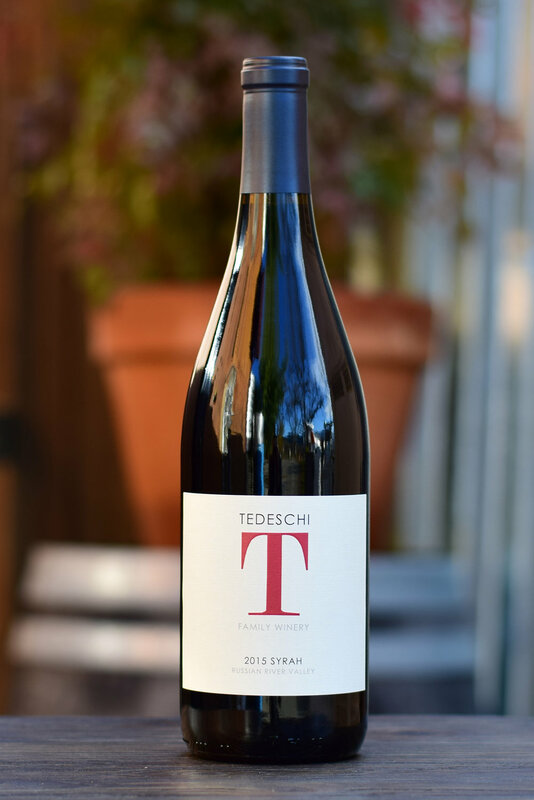 Black plum, hibiscus, red raspberry, and a touch of cigar box fill the palate in this rich, well-structured wine that lingers in whispers of raspberry and herb. Lovely now, this wine will develop beautifully over the next 5-10 years. 90 cases.